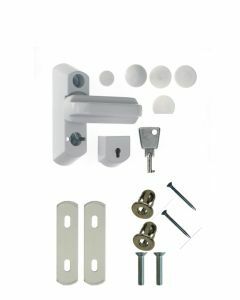 Upvc Security Items & Upvc Safety Devices If you need to increase or replace the security parts on Upvc windows or door in your home then you will find here a multitude of options. 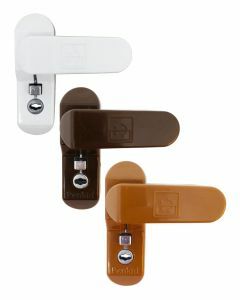 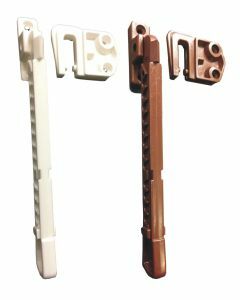 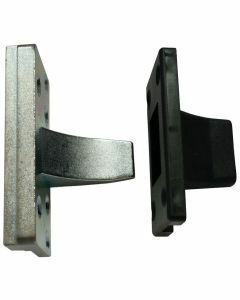 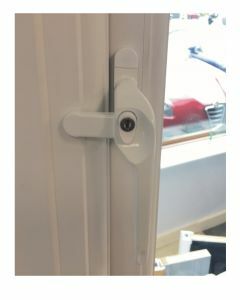 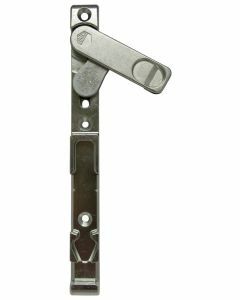 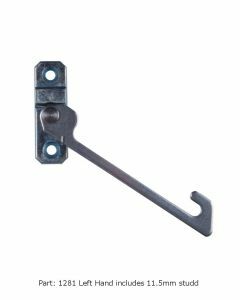 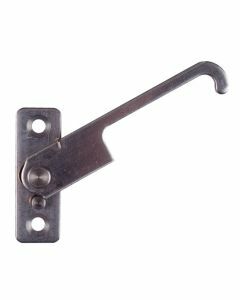 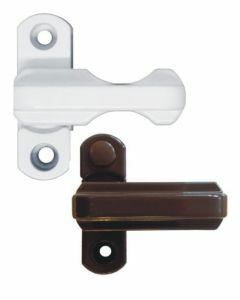 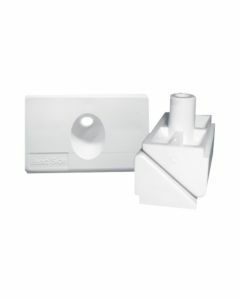 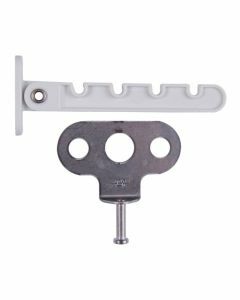 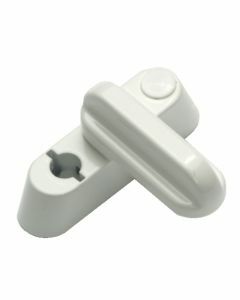 Double glazing high security parts and items such as sash jammers to dead lock your windows and doors. 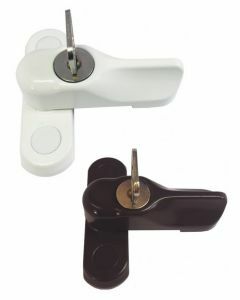 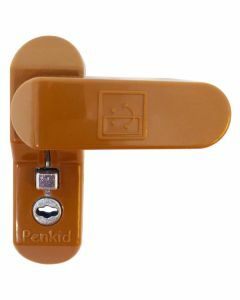 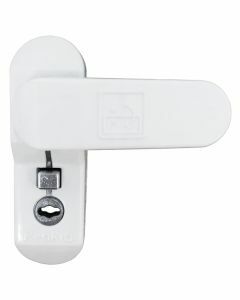 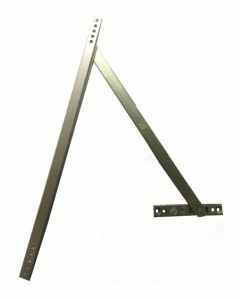 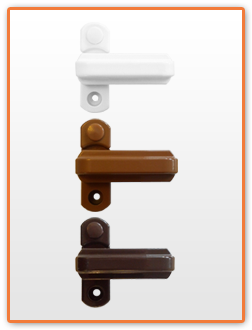 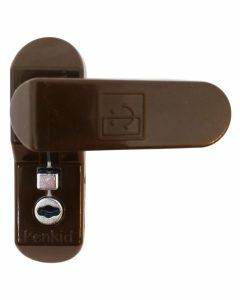 We also supply child safety and tilt restrictors to give your family total peace of mind. 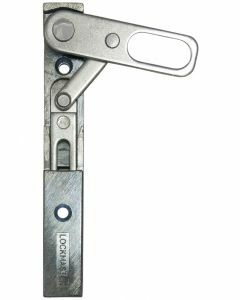 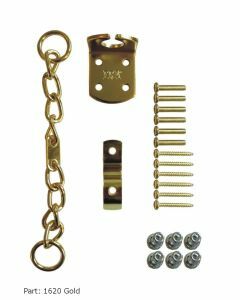 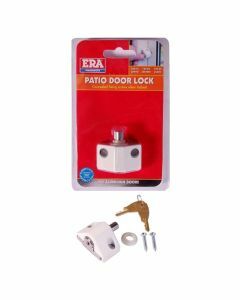 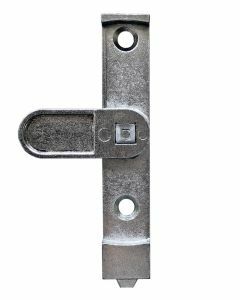 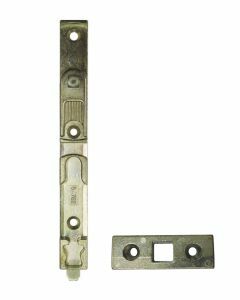 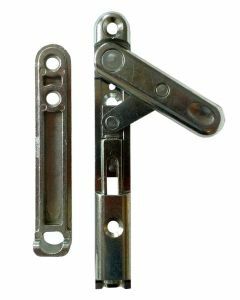 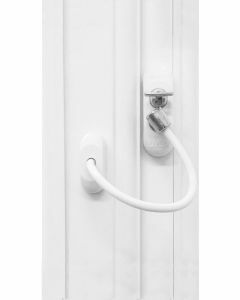 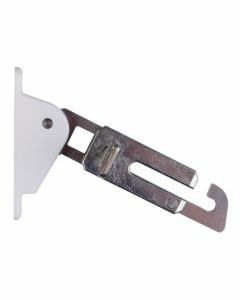 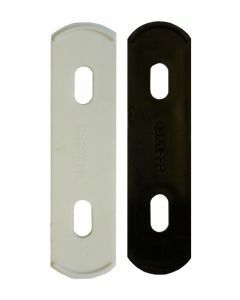 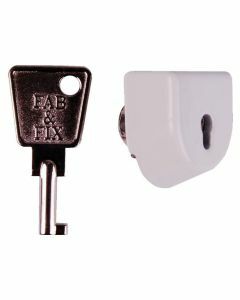 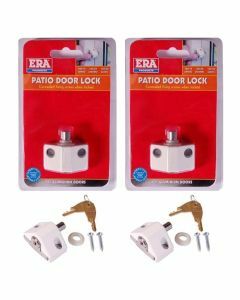 In addition we also stock patio dead bolts providing additional security, or even high security door chains. 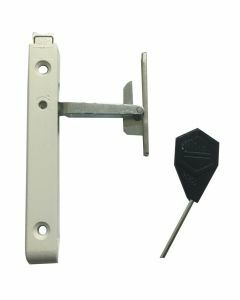 Choose from a wide variety of security items to enhance the security of existing Upvc Doors, Windows and Conservatory.